This is lab equipment for small amount dealing as experiment, we also supply industry high power ultrasonic sonochemistry equipment. 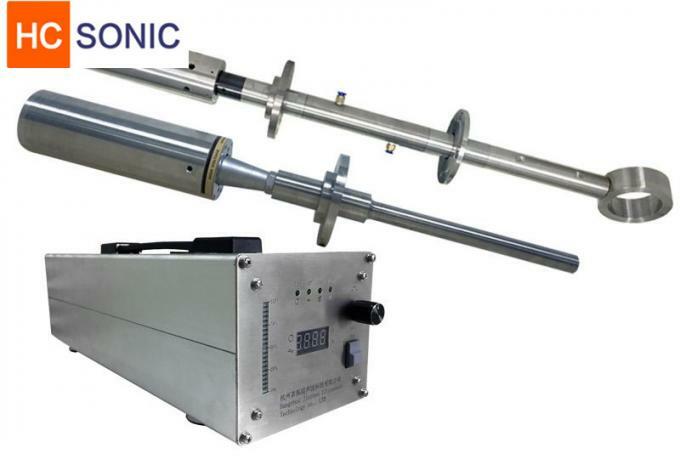 HC-Sonics manufactures the most technologically advanced and reliable ultrasonic processors in the industry for applications such as: dispersion of nanoparticles, nanotubes and Graphene; cell lysing and cell disruption; sample prep; ChIP assay; homogenization; extraction; atomization; and more. The very high energies produced by cavitation afford a means of creating smaller particle size, and a great many cases allow a reduction n the amount of emulsifying agent. The advantages of Ultrasonic Technology ultrasonic emulsification system Simple,low-cost design----Initial equipment costs area fraction(often one-fourth or one-fifth) of the outlay required for conventional equipment with similar output. Installation of HC-SONIC emulsification system often merely means the replacement of an existing unit without change of production methods. Foam is a large concentration of bubbles, the ultrasonic degassing of gas equipment is pre-generated foam, bubbles are not a large number gathered in front of the liquid foaming, degassing, or dissolution, mixing in the liquid gas defoaming, degassing. The whole process does not use any antifoaming agent, a defoaming entirely physical manner, also called mechanical defoaming manner. For the surface of the foam that has been generated, the device is not obvious, it needs to fit the way anti-foaming film together to solve them. Dispersions in vials (a) have coagulated CNTs in the body and at the bottom by means of bath sonication for 8 hours, (b) appear free-homogenous with probe sonication for 3 minutes, and (c) keep free-homogenous even after 4 months of sitting at room temperature. The concentration of Multi-Walled Carbon Nanotubes (MWCNTs) is 2500 mg/L and the MWCNTs/SDS ration is 1:10. (d) MWCNTs of (c) was diluted to 25 mg/L with deionized water. 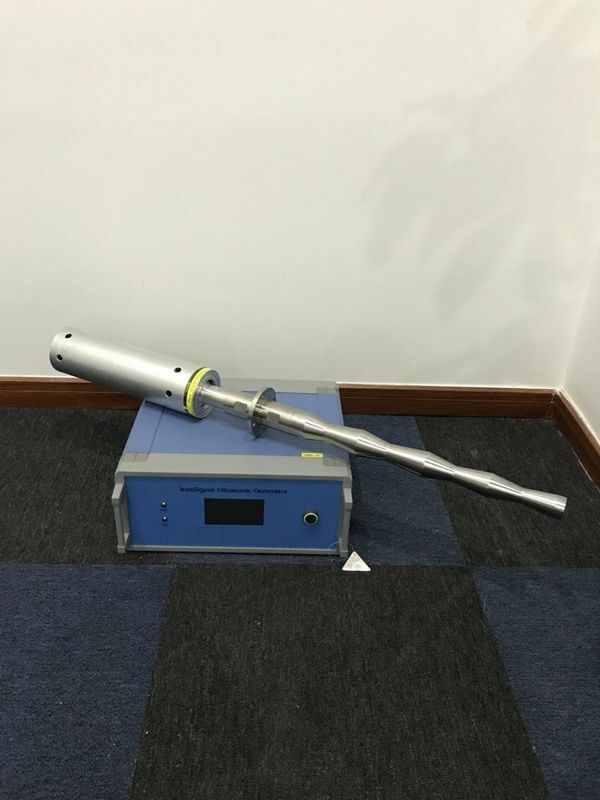 Ultrasonic have extremely capable and versatile, it can safely process a wide range of organic and inorganic materials – from microliters to liters. Typical applications include: sample preparation, dispersion, cell lysing, desegregation, homogenization, particle size reduction, soil testing, transesterification (including biodiesel production), nanotechnology (including nanoparticle and Graphene dispersion), acceleration of chemical reactions, degassing and atomization.